Brian Setzer’s Rockabilly Riot! is coming to Littleton, CO this summer! JUST ANNOUNCED! 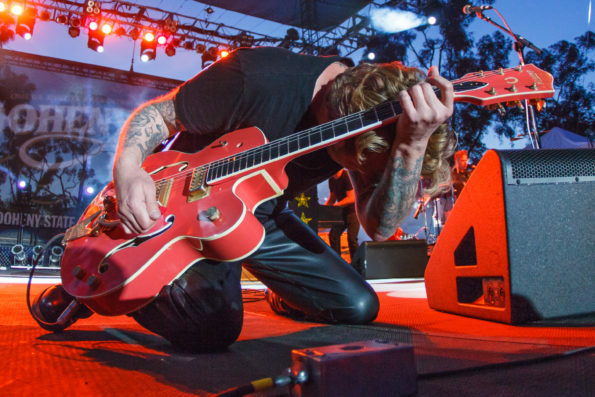 Brian Setzer’s Rockabilly Riot are gonna be rocking in Littleton, CO part of the summer tour on June 10th at The Hudson Gardens & Event Center. Fan Club presale kicks off on April 16th! Make sure you sign up here!